It’s amazing what water can do for your health. Not only does drinking water help distribute nutrients, remove waste from the body and keep our skin looking healthy, water is also excellent for the health of your mouth. Fluoridated water is a good way to help children’s teeth remain healthy. Although adults teeth do not experience any extra protection from fluoridated water, your children’s teeth can enjoy the benefits of fluoride and keep their teeth healthy. Saliva is our bodies natural cavity fighter, but many individuals experience a dental health issue called “xerostomia,” or dry mouth. It is important to speak with your dentist about this issue, but drinking water can help hydrate your mouth and keep your teeth and gums healthy. 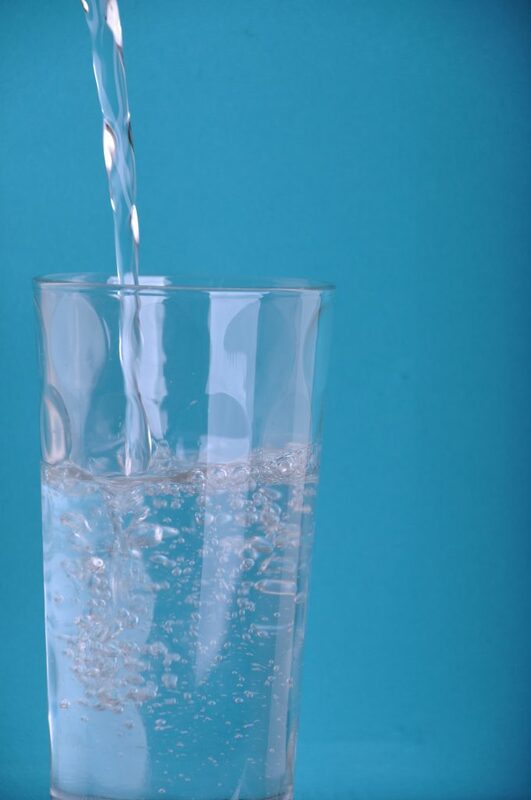 Like saliva, water helps to rinse away food and bacteria that can get stuck around your gums and between your teeth. Although water is important to the health of your mouth, proper dental hygiene and scheduling routine trips to the dentist are the best ways to keep your teeth and gums healthy. If you experience dry mouth or just need to schedule a routine cleaning, be sure to contact Dr. Van Treese in Sidney, OH.